The beautiful struggles of a young widow, writer, teacher, and mom. Benjamin’s quote is an excellent boost for all of us gearing up to Make Life Magnificent in 2014! 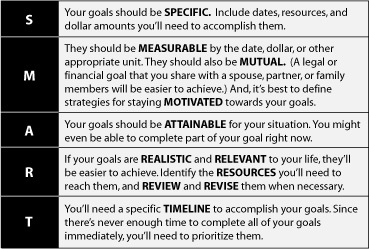 I’m not calling them resolutions anymore (one of my recent posts on this explains why), I am calling them Life MAGNIFIERS. A magnifying glass makes things bigger and easier to see, which is exactly what we need in order to get to the root of some issues and make specific changes for a better life. When I became a widow and single parent at the age of 24, I honestly thought life was over for me. I’m sure someone out there has experienced worse, but this trial for me was the darkest I’d ever experienced. Each day my only focus was on surviving and trying to make it to the next day. Thank God that my heart is now healed and my focus is clearer. I don’t want to just survive, I want the THRIVE, and live better in every area. This is just a starting point. Each day leading up to the New Year, I will be sharing a post that will help us magnify areas in our lives that we want to improve. 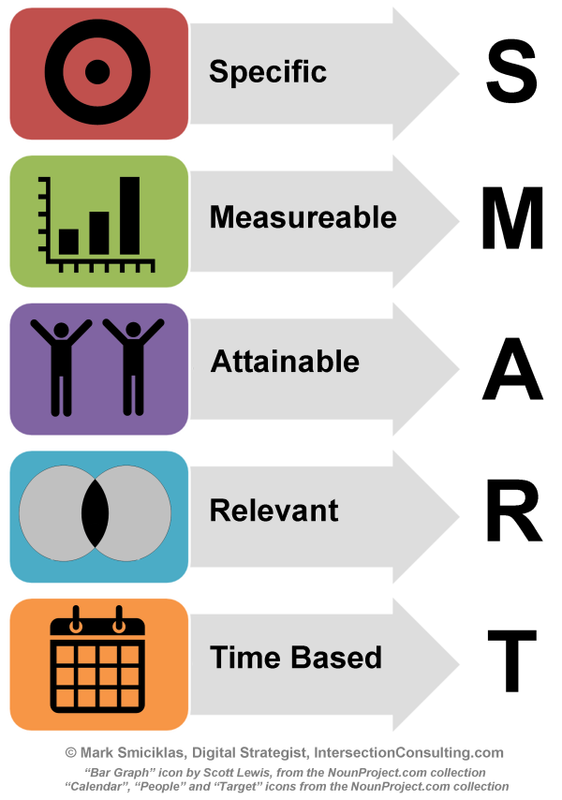 For today, think about being S.M.A.R.T for 2014. Wacky Wednesdays: Good Meal Gone Bad!